Congratulations to the WWE! Monday Night RAW has been around for 25 years. For two and a half decades we’ve been surprised, shocked, and entertained. WWE celebrated 25 years by bringing back some familiar faces(Stone Cold Steve Austin, The APA, Trish Stratus, and more.) to entertain the fans, both old and new. We take a quick look at the anniversary show and give our thoughts. 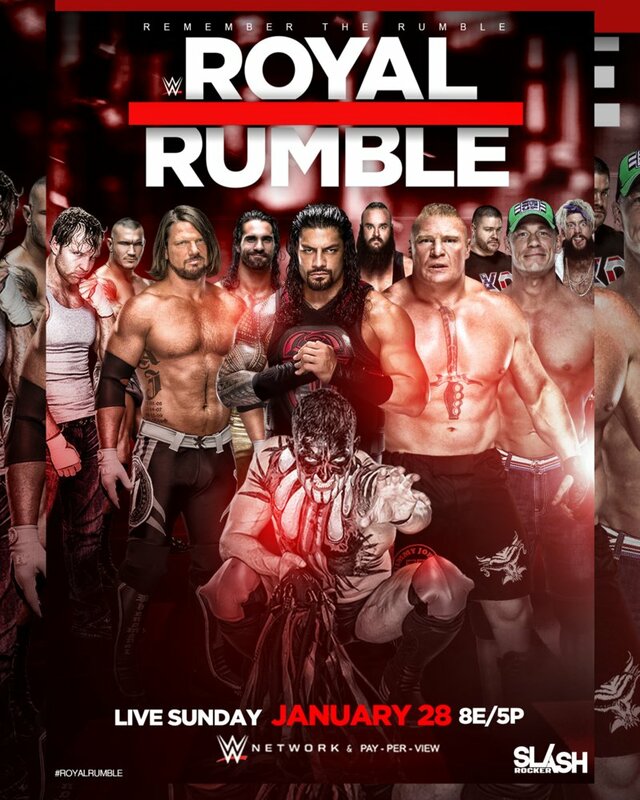 Then, we get ready for the Royal Rumble! 30 WWE Superstars enter the squared circle to compete in an over-the-top rope elimination match for a chance to start their road to Wrestlemania and compete for the WWE Championship(depending on the show). And this year, we will see the first Women’s Royal Rumble match! 30 Women will get their chance to shine in a historic match! Dolores O’Riordan(aged 46) was an Irish singer, songwriter, and musician. She led the rock band The Cranberries from 1990 until their breakup in 2003; they reunited in 2009. Eddie Clarke(aged 67), better known as “Fast” Eddie Clarke, was a British guitarist who was a member of heavy metal bands Fastway and Motörhead. Of Motörhead’s classic lineup, which consisted of Lemmy, himself and Phil “Philthy Animal” Taylor, he was the last surviving member.